Find Your Inspiration. Define your Experience. Defining The RedLine Standard can only go so far, behind each and every jacket there is a little secret. The secret is the accumulated knowledge, passion, and love that each Chef puts into their craft. We just try to make the experience a bit more, personal. Looking for the Men's Collection? You'll be able to be sized out, fitted, and even add some custom embroidery to make it truly your own style! As we provide a true to fit experience, expect that your jacket will fit you as well as your best fitted shirt. On the collections page, you'll be able to find our Men's line as well as instructions on how to add a unique twist to your desired look. Need something a bit more special? We do custom work to outfit you and your team to give you that extra little push you've been looking for. For that, check out our custom page here. Looking for the Women's Collection? Our goal is to fit each style to their appropriate fit for every body type. In doing so, we have created lines that are true to fit, so when your jacket is put on, it properly accents a Women's physique in all the right ways. On the collections page, you'll be able to find our Women's line as well as instructions on how to add a unique twist to your desired look. Camo Never Goes Out of Style. Neither Do We. Looking for the Apron Collection? Each apron was made to keep the RedLine Standard alive and well by only sourcing quality fabrics and exceptional quality. 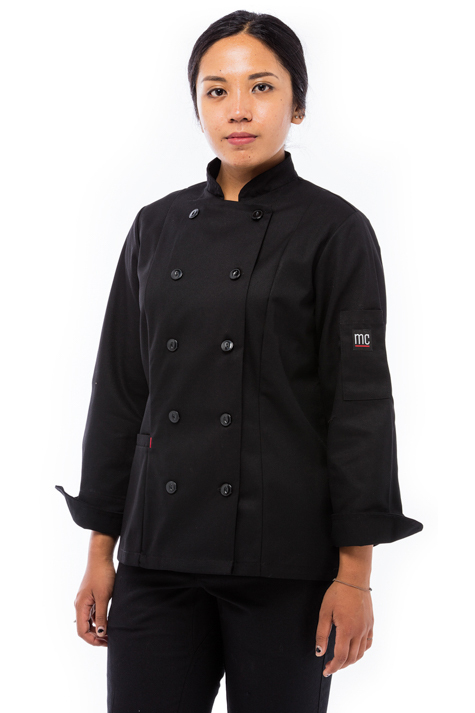 Our goal is to have each and every apron complement the Chef's experience through accenting. Looking for the Kid's Collection? 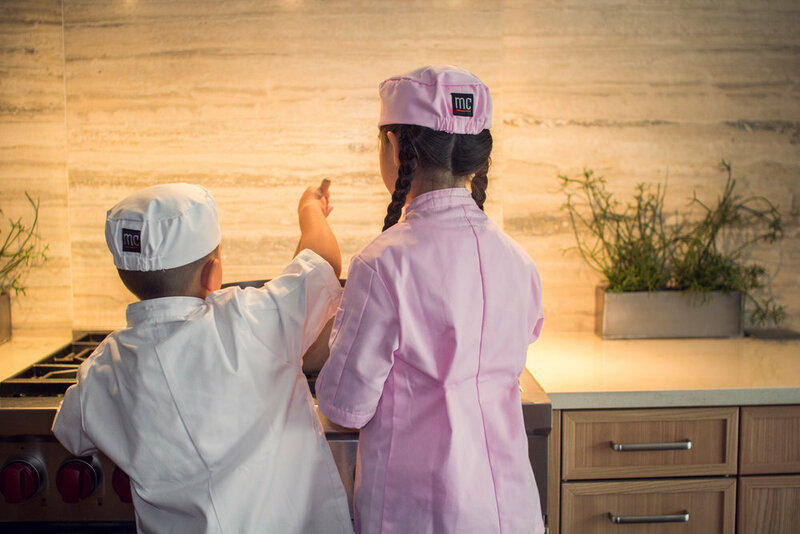 Each jacket was made to keep everyone's favourite young chefs in mind as they discover their passion of the culinary arts. Need something a bit more special? Check out our custom page here. Real Canadian made maple syrup, ready for pancakes and desserts everywhere. A taste so pure you’ll be coming back for more. Feeling empowered and inspired are two goals that we aim to achieve when each and every piece of our gear is put on. Each look is made to be a style of its own to complement each and every aspect of your refined taste. Creating something unique and special is what we aim to do for you and your team. From Aprons, Jackets, and Pants, they're designed to be properly fitted. No matter what the scenario, we've got something for you. We've got your back, Eh. Choose your style, we'll have it shipped right to your door, no charge. Join the mailing list to receive exclusive insider information and an exclusive Sign-Up Bonus! © 2015 MEE-CHef. All rights reserved.